Queen City church of Christ is a diverse group of Christ-followers dedicated to building a stronger community here in NoDa, in partnership with the Johnston YMCA. We believe love is the foundation for making the world better around us. We profess Christ’s death, burial, and resurrection as central to who we are and as the example of how we are called to love everyone we see. 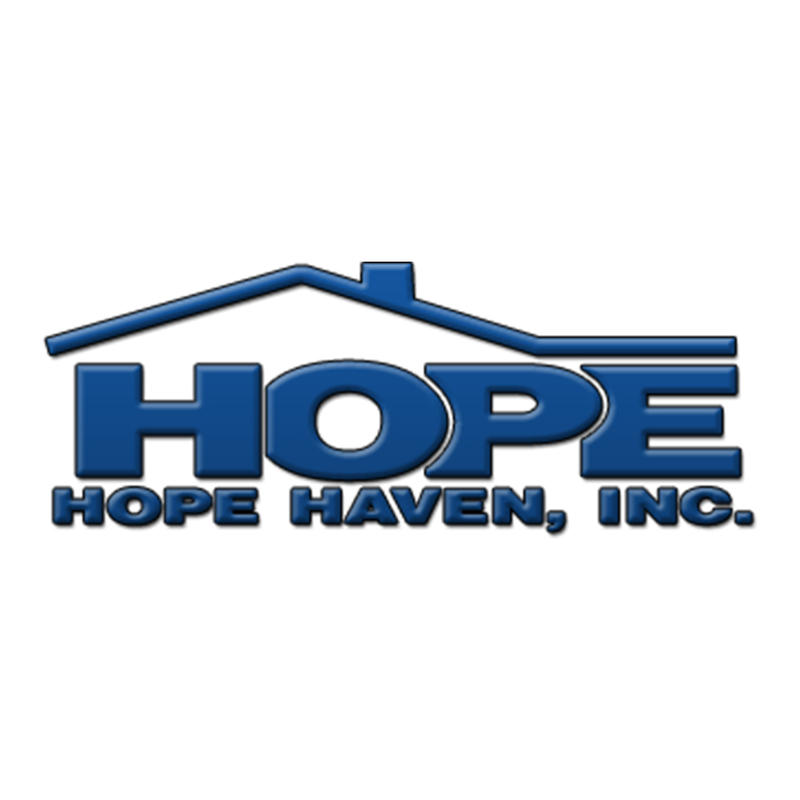 We would love for you to partner with us in building a better and stronger community here in Charlotte. We are a non-denominational church with a heart for the NoDa Arts District and surrounding community located minutes from Uptown Charlotte. 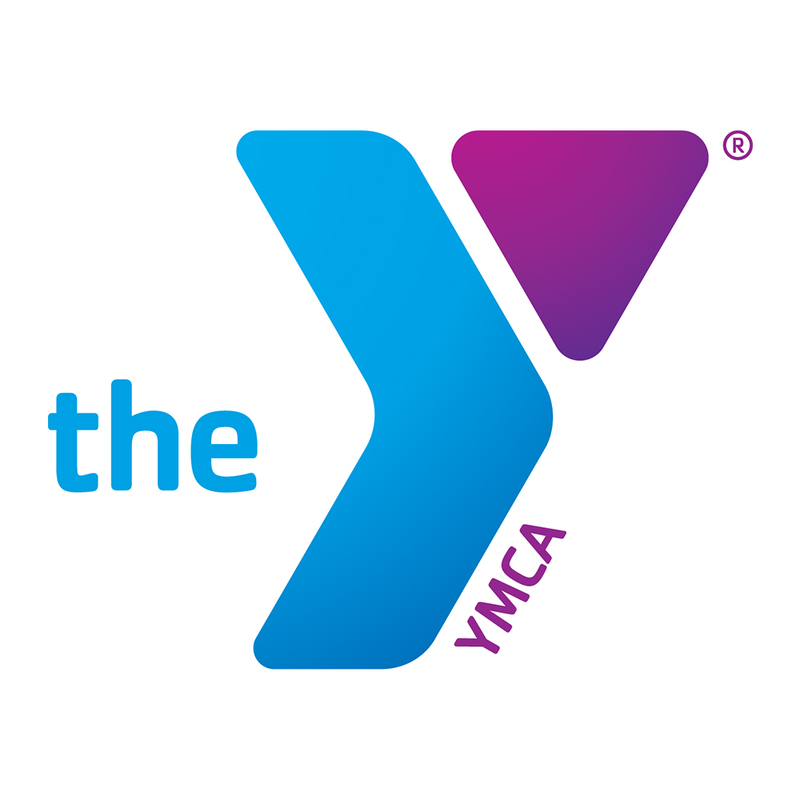 We meet weekly at the historic Johnston YMCA and offer a seeker-friendly and culturally diverse family atmosphere. We hope you'll come join us on Sunday at 9:30 AM. No matter where you are on the spectrum of faith, QCC is great place to explore your relationship with God. Whether you're a skeptic with questions looking for a discussion, a former Christian looking for a fresh start, or a long time follower of Christ looking for a place to get involved in God's work in the world, we would love to meet you and get to know you. 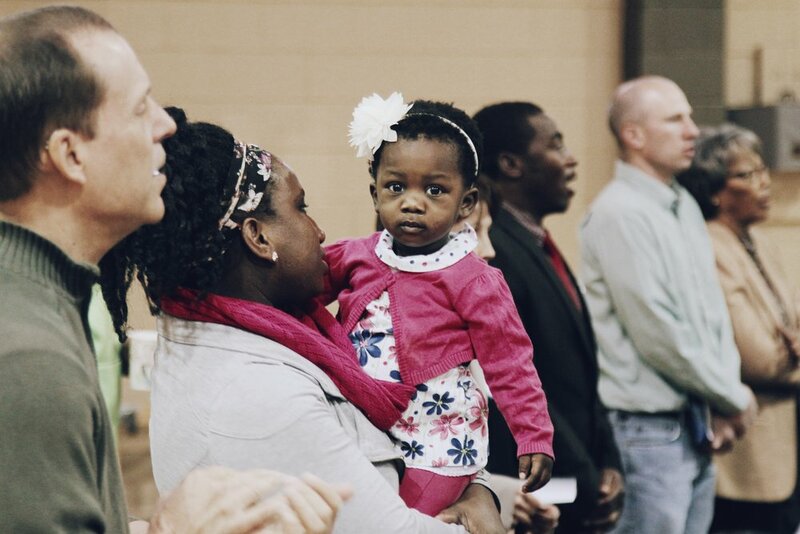 At the core of the Queen City church family is acceptance. We won't expect you to have your life together, if you won't make the same assumption about us. We believe God calls us to be transparent about brokenness and to find our fullness in Him. QCC is a church family. We welcome you with open arms and look forward to seeing you soon. We profess that God exists in community of three persons, recognized as the Father, Son, and Holy Spirit in Scripture. In the form of humanity, God became flesh in Jesus (Phil 2:5-11), and Jesus now sits next to the Father on the throne as the resurrected savior (1 Corinthians 15). Jesus came to fulfill God's purpose for His people: to bring all people together as one people so they will be blessed (Genesis 12:2-3). Jesus is the head of the church, which is his body. The Holy Spirit, received at Baptism (Acts 2:38) brings us back into relationship with God as was intended in the Garden of Eden in the first place. We do not have this relationship fully but wait for it patiently when God restores all things back to their perfection (Romans 8, Revelation 21). God has called broken people to take part in mending a broken world. The church is a diverse group of imperfect people trying to live out a community of love. We call one another Family because we believe God has called us to come together as one people no matter what race or nationality we are. It is our conviction that the Church was created to better the world where it exists. The Church hasn't always done this well but we would love to partner with you in building a stronger community here in NoDa and Charlotte. The Church is called the Body of Christ, the Bride of Christ, the Family of God, and many other things. Central to the Christian life is being part of community. We believe that a relationship with God is more than a personal walk with Jesus but requires relationship in a community of other believers. We believe baptism is the event that moves a person across the threshold from being outside to becoming part of the Family of God. When a person receives baptism, they are identifying themselves with Christ's salvation through His death, burial, and resurrection. This is the moment where God's presence rests on the person in the Holy Spirit and God looks down and says, "You are my child with whom I am well pleased." This regular meal we take together has many different names in the array of traditions in Christianity. Whatever you want to call it, we allow anyone to join us around the table. For those who have proclaimed Christ's death, burial, and resurrection in baptism, this meal has more meaning. While baptism is the place where we take on the identity of Sons and Daughters of God, Communion is the regular participation in the death, burial, and resurrection. This remembrance shapes how we live our lives in community with one another. In faith, this meal nourishes us to become the people God intended for us to be. We believe the Bible is the authoritative word of God, inspired by the Holy Spirit, and is a vital component for helping us understand God’s will for our lives (Psalm 1, 2 Tim 3:16, 2 Pet 1:21). Each week's worship service has a time of teaching from the Bible where the Church is encouraged/challenged to be the heavenly reality of God's presence here on earth through the love expressed through Jesus Christ.